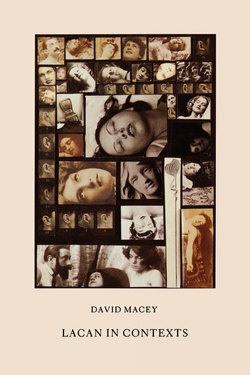 David Macey translated some twenty books from French to English. 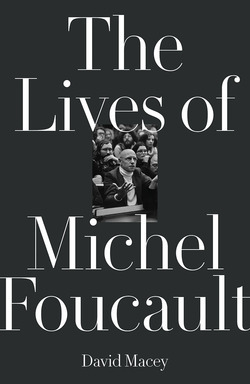 He was the author of Lacan in Context, the acclaimed The Lives of Michel Foucault, The Penguin Dictionary of Critical Theory and Frantz Fanon: A Biography. 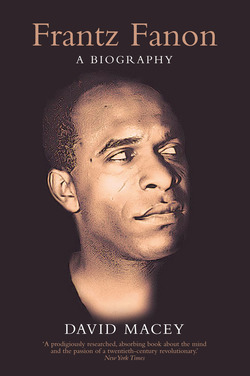 He died in October 2011. 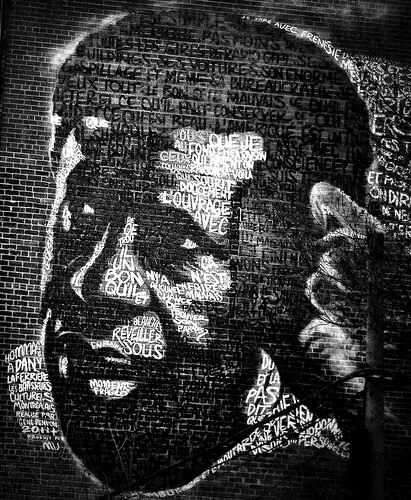 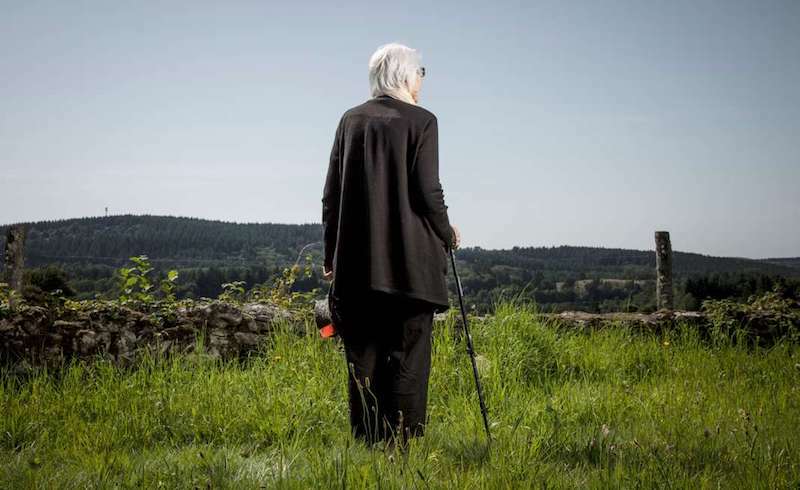 A profile of Marie-Jeanne Manuellan, assistant to Frantz Fanon from 1958 to 1961.